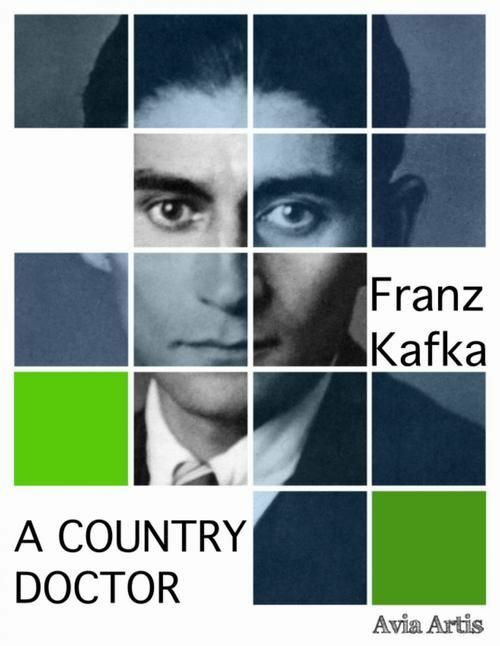 " A Country Doctor" is a short story written in 1917 by Franz Kafka. 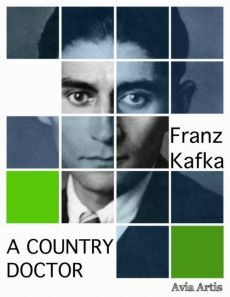 The plot follows a country doctor's hapless struggle to attend a sick young boy on a cold winter's night. A series of surreal events occur in the process, including the appearance of a mysterious groom (stablehand) in a pig shed. Roma Victor. The God is dead, long live the God!